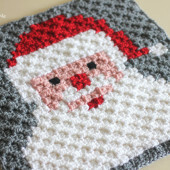 Keychains, ornaments, stocking stuffers, nursery mobile and more! 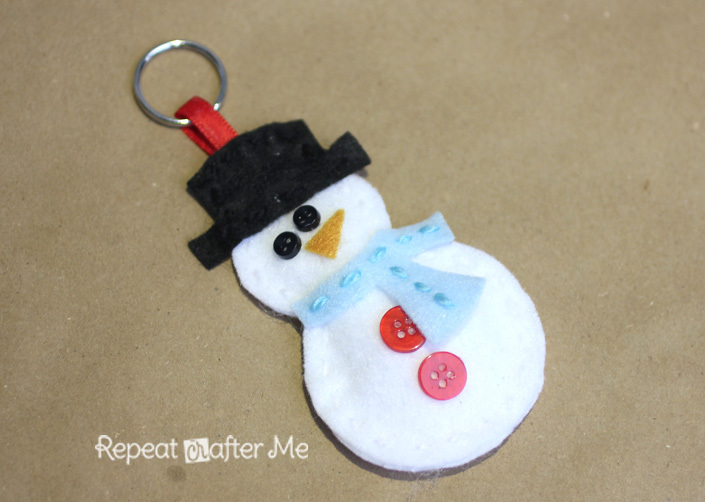 These little felt friends are very versatile and would make a great gift for the holidays! 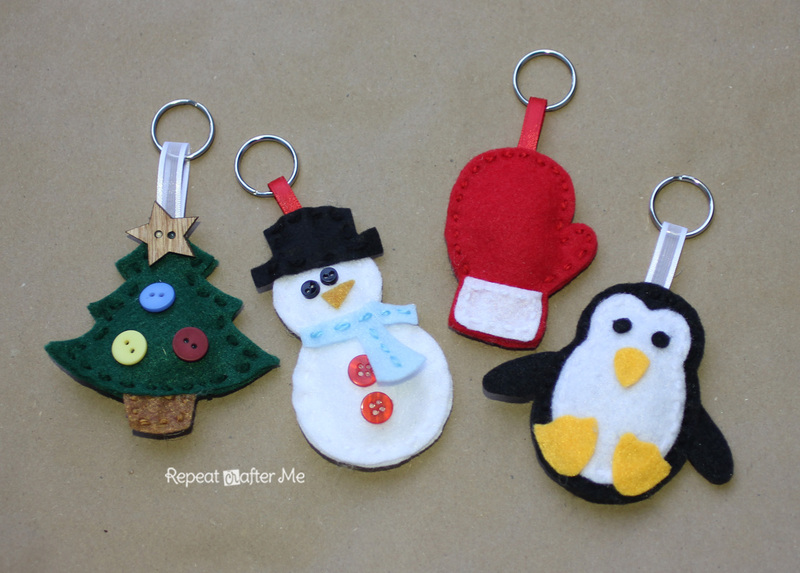 This winter set is my second set of keychains (the first set of Forest Friends can be found HERE) and includes a Christmas Tree, Snowman, Penguin and Mitten. 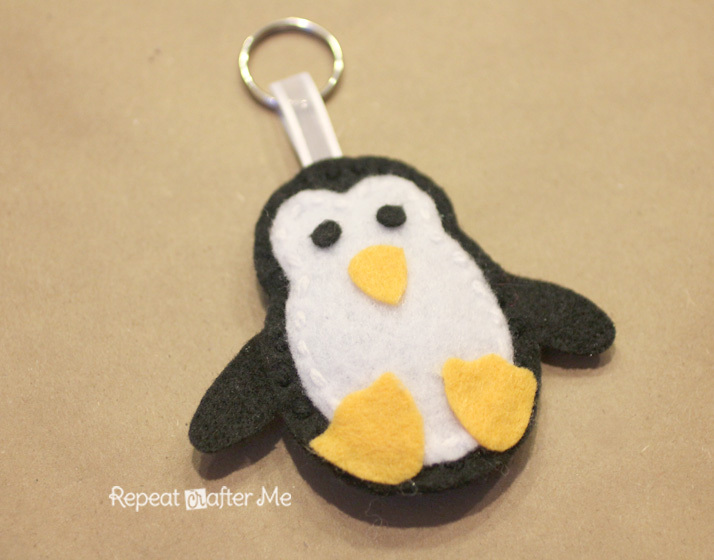 You will need to download this PDF template and use it to trace/cut out each piece from felt. 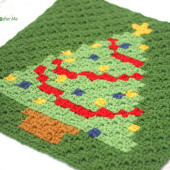 Get the Christmas Tree Template HERE. Be sure to cut two of each body part so you can lightly stuff it with poly-fil. I sewed the edges by hand using a tapestry needle and 2-ply yarn. The embellishments (eyes, nose, feet, etc.) are held in place with hot glue. The eyes and buttons were cut with a hole punch or a button was used. You can find a complete tutorial with pictures HERE. Would you like to see more sets of Felt Friends? What animals/characters/objects would you like to see me make?! More Christmas friends. I love these. 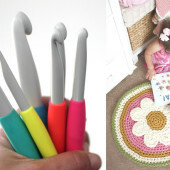 These are so darling, my daughter would love to make these! Those are adorable! I totally pinned this project! I think cupcakes or popsicles would be cute too. Oh I like the penguin very much!!! He is sooo cute, really! Very cute! 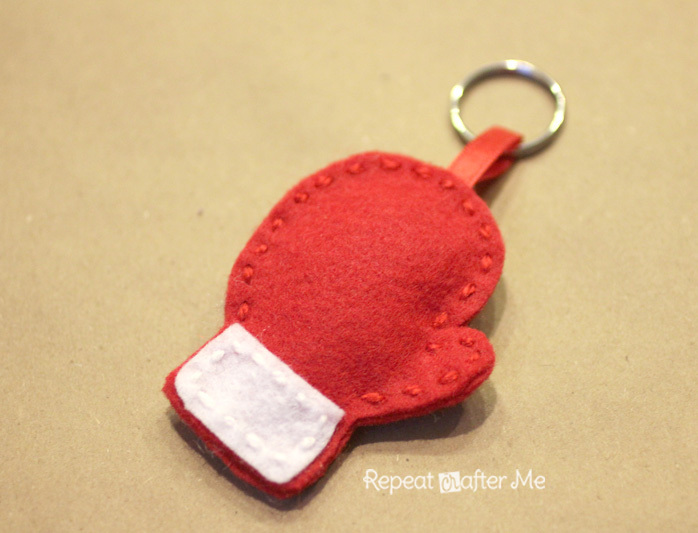 I like how you sewed them instead of the traditional blanket stitch. I think a snow-covered pine tree would be a fun addition to the group! Adorable! I'd love to see a kitty and a cupcake. you are so talented. love these! Hi Sarah, I’m Anne from Life on the Funny Farm (http://annesfunnyfarm.blogspot.com), and I’m visiting from Fantabulous Friday. These are fantastic! 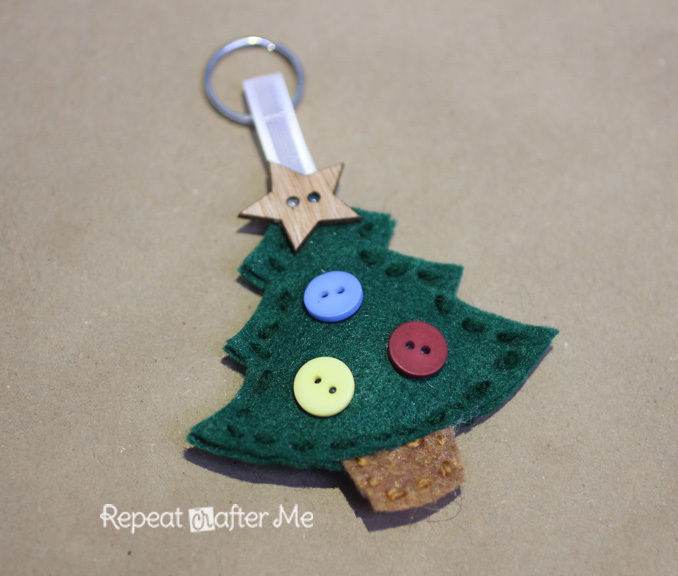 I always make one homemade gift for each of my (six) kids to open Christmas Eve, so I really like this craft! Hello Sarah, I'm french and I don't speak english well but I can say I'm looking your work for the first time and I like it. Nice to meet you ont the Net and see you soon. Bye. how are cut shapes from baize. Hello! Your blog is absolutely lovely!! I love that you offer so many patterns for everyone to use! 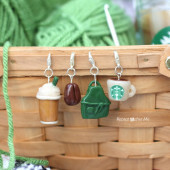 I love these keychains, but am unable to download the file because it is through Scribd. Is there anyway you could upload either regular link to a PDF of a JPEG file so everyone can have access to it?? That would be so helpful! !